← Live Issue Concert July 8th! 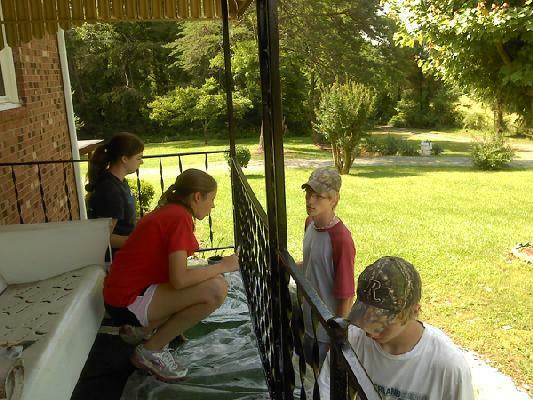 Our church tried something new this year- we had our own mission camp. 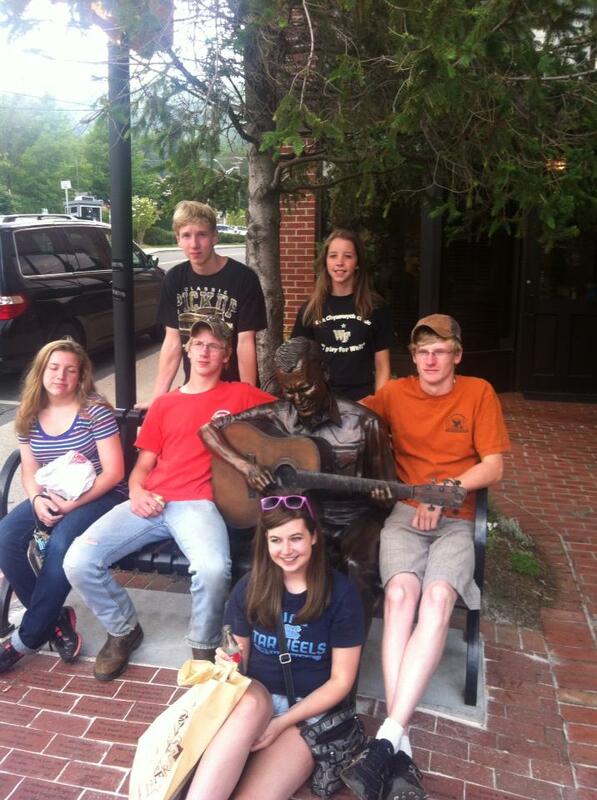 After many wonderful summers of mission camp at Laurel Ridge, we decided that this year was the year for us to use our knowledge and share our gifts right here in Winston-Salem. So on Sunday June 16, 8 young people “moved in” at the church. 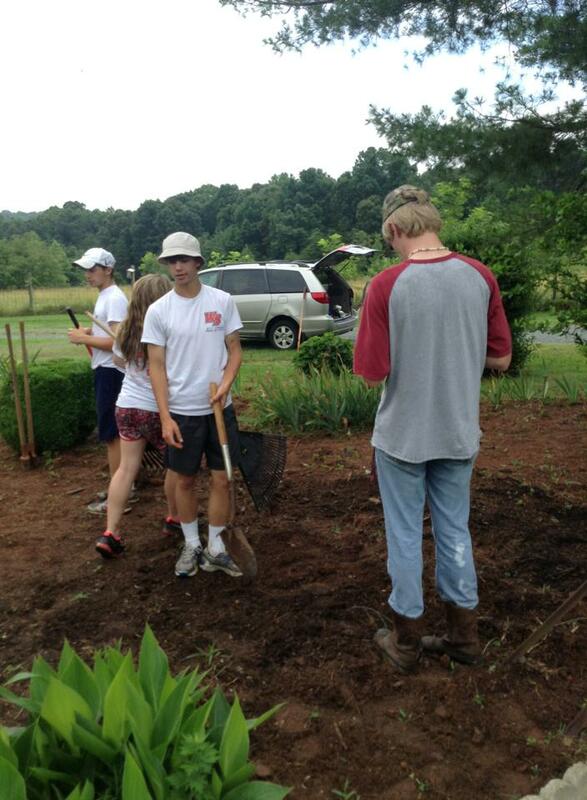 With lots of help and support from many church members, our mission camp began. 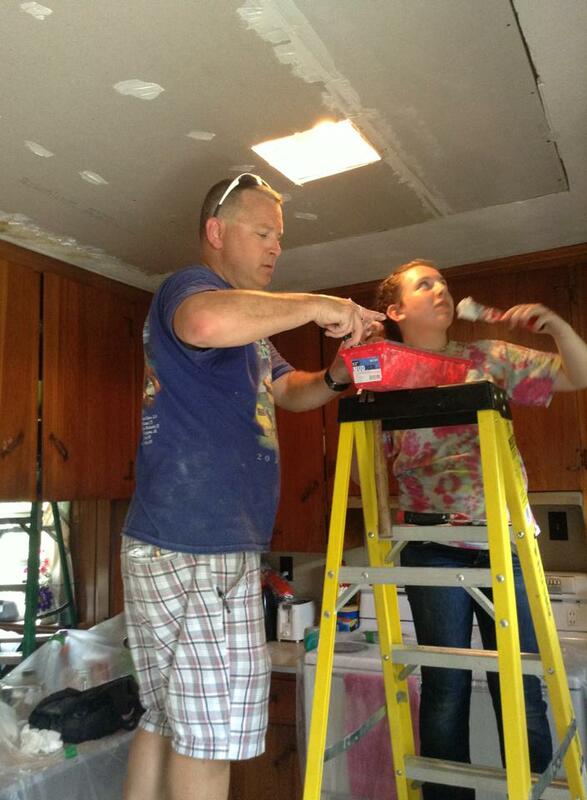 Each day they went out to the job site and helped to repair the kitchen ceiling in the home of a family that we connected with through Senior Services. 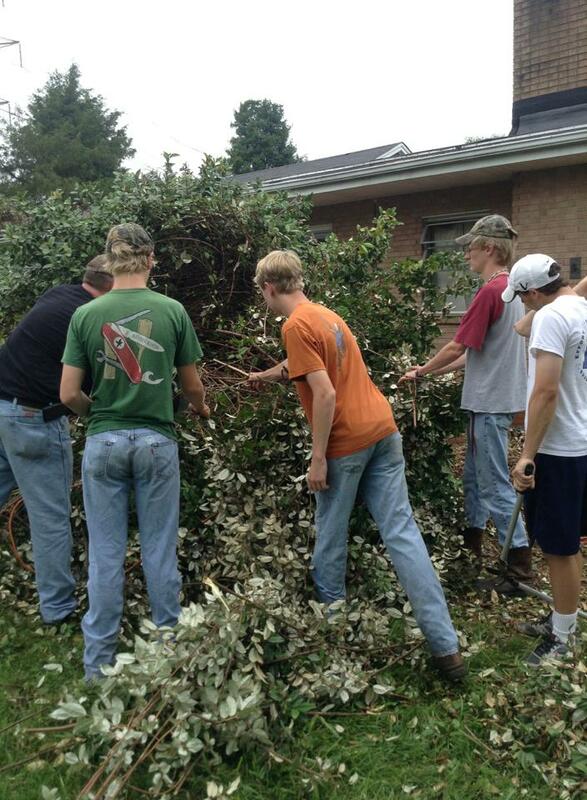 Our group also did a lot of yard work for them as well as for another family. After a hard day of work, the group would return to the church for the opportunity to learn about other ways we can be involved in missions. We heard about Senior Services, Second Harvest Food Bank, The Children’s Home, Anthony’s Plot, and Annie B Mission. After three productive days of mission and service, our group headed up to the mountains for a retreat and the chance to relax and have fun. 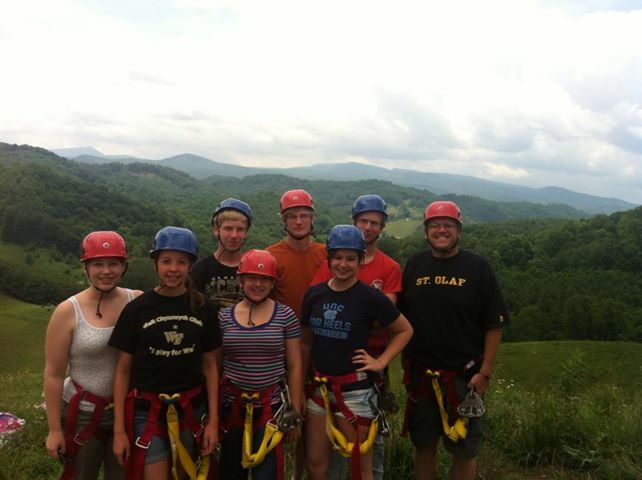 The highlight of the retreat was zip-lining! All in all, our first Fries Mission Camp was a great success! Thanks to everyone who made it possible!